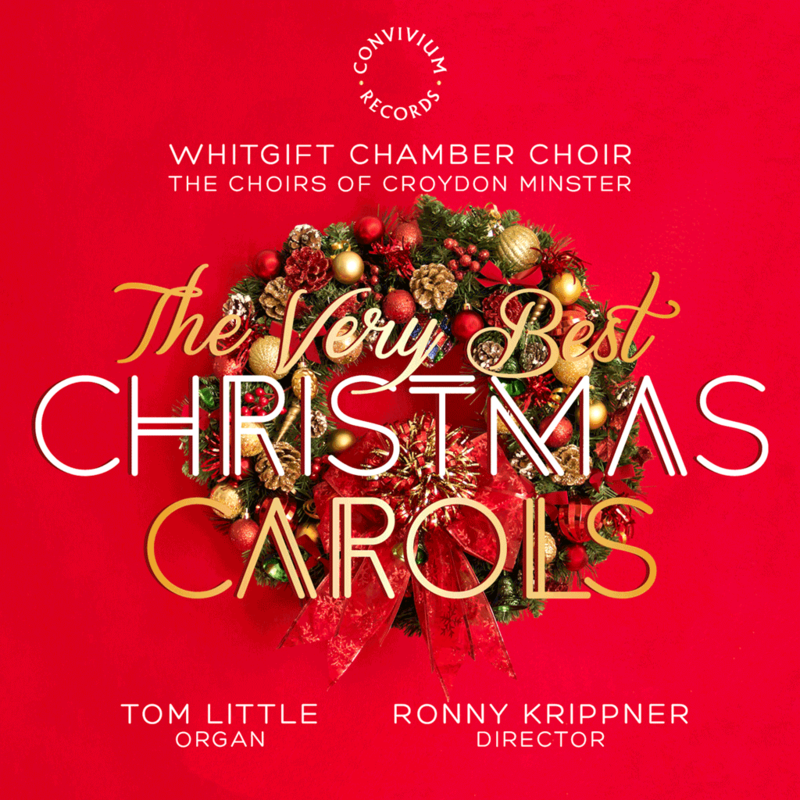 Christmas is a particularly busy time of year for the Chamber Choir of Whitgift School, and this recording represents a selection of the music sung by the boys and men of the Choir, at the annual Whitgift Carol Service, at Croydon Minster. 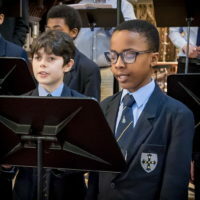 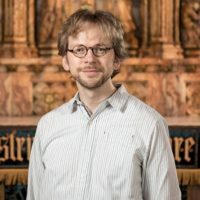 The repertoire featured is wide-ranging; from the early sixteenth-century carol Personent Hodie, through to O Radiant Dawn by contemporary Scottish composer, James MacMillan. 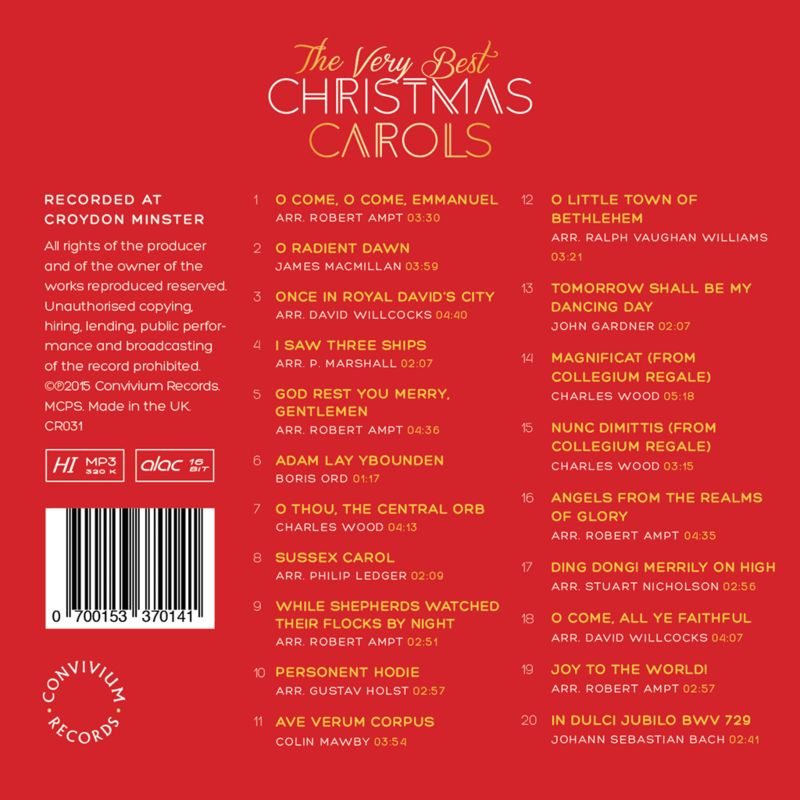 The five carol arrangements for choir, brass, percussion and organ were written by Robert Ampt, the City Organist of Sydney Town Hall, and add to the festive flavour of this carol CD.